So I know some basic crochet. I have a good friend who has made crochet animals and they are so cute. I’ve always wanted to crochet toys. Now that I have two great crochet Disney patterns books, I have no reason to not improve my crochet skills. Do you want to crochet a snowman? How about Elsa and Anna, too? Let it go and create all twelve cuddly characters from the Frozen tundra! All the materials you need to create Elsa and Anna are included, and your creativity is sure to snowball from there. The Queen of Cold and all her friends will make great gifts, or adorable additions to your own collection. Don’t hesitate! For the first time in forever, let these characters melt your heart. 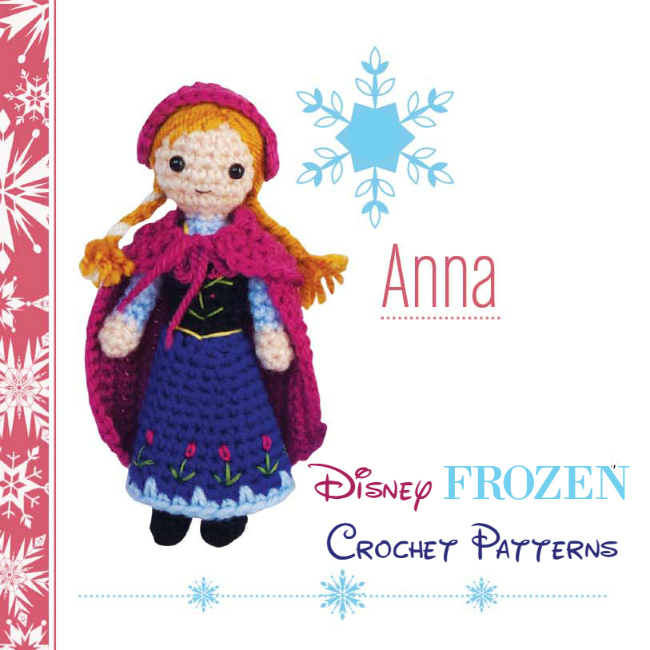 12 adorable crochet characters, including Elsa, Anna, Olaf, Sven, and more! Step-by-step instructions accompanied by full-color photos in a 76-page book. 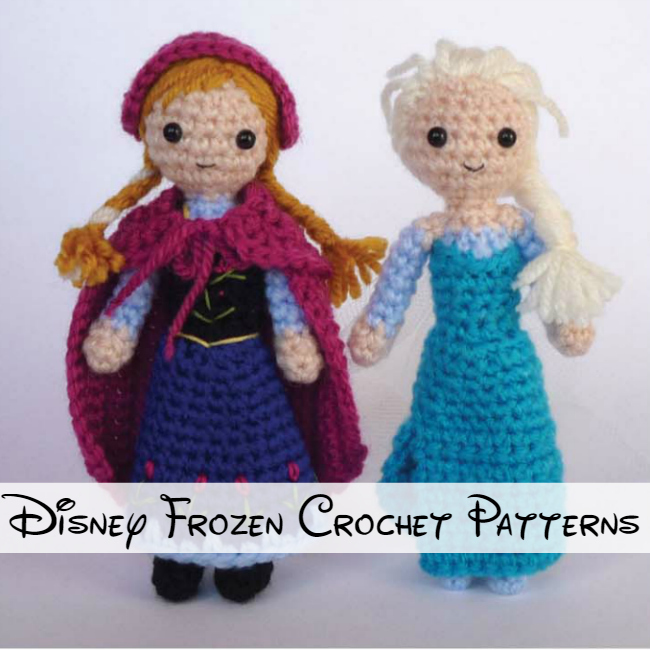 All the materials you need to make Elsa and Anna are included. Kit includes 8 colors of yarn, crochet hook, stuffing, safety eye beads, 4 colors of embroidery floss, tulle, and a tapestry needle. Create 12 of Disney’s most enchanting characters! A full-color, 76-page instruction book with detailed patterns and colorful photos will guide you from “once upon a time” to “happily ever after” using your yarn and hook. 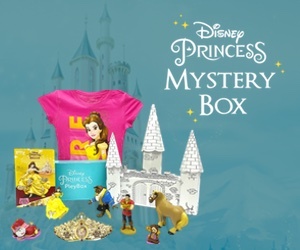 To start you off, the kit includes all the materials needed to create Cinderella and Ariel. 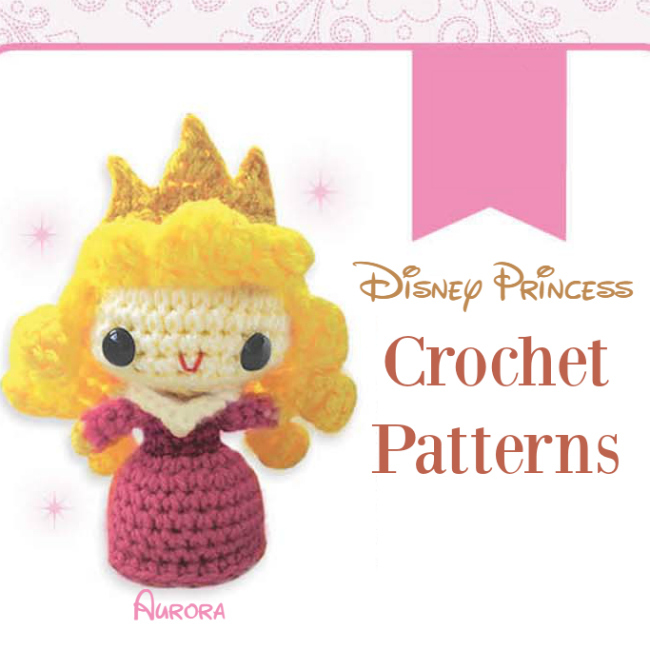 Each amigurumi princess is sure to be a treasured part of any crochet collection! Detailed instructions to make 11 Disney princesses— Ariel, Cinderella, Belle, Aurora, Jasmine, Tiana, Rapunzel, Mulan, Snow White, Pocahontas, and Merida—and Cinderella’s Fairy Godmother. Full-color photos accompany step-by-step instructions in a 76-page book. Kit includes 9 colors of yarn, crochet hook, stuffing, safety eye beads, red embroidery floss, and a tapestry needle. Featured projects are Cinderella and Ariel. 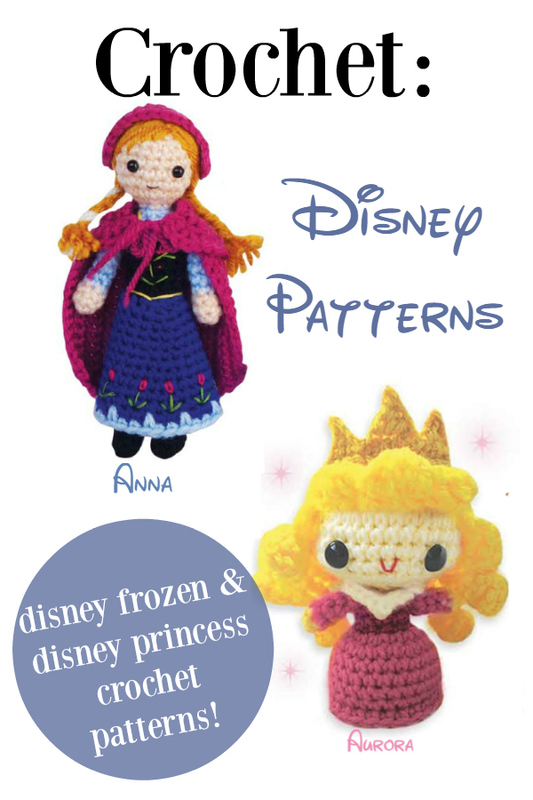 Which Disney crochet pattern would you like to try first? 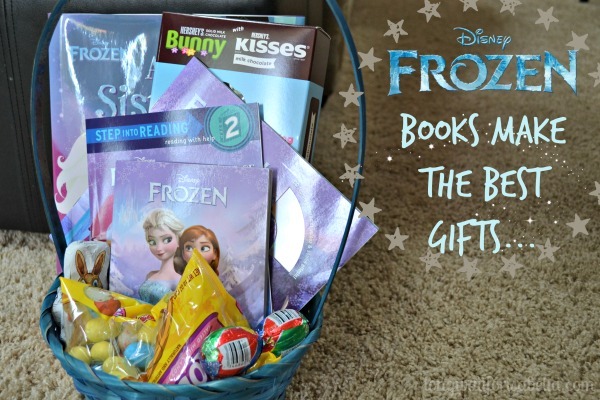 10 Things I Want to Crochet (One Day…) 50 Disney Frozen Gift Ideas Disney Costumes Never Go out of Style Books Make the Best Gifts Don’t They? These are adorable! I wish I could diy, but I am not very graceful at anything like this. It is a bit harder than I thought, but I am convinced I can do it, Dominique. I love crochet – and though I am a beginner, I appreciate the work of others too.